The Three Kingdoms-themed Might and Hero is a free browser-based game that is developed by Shanda Games, China’s largest online game operator. If Shanda carries a foreshadowing of what has acquired Mochi Media, then Today’s Might and Hero unveiled why Shanda purchased Mochi Games. 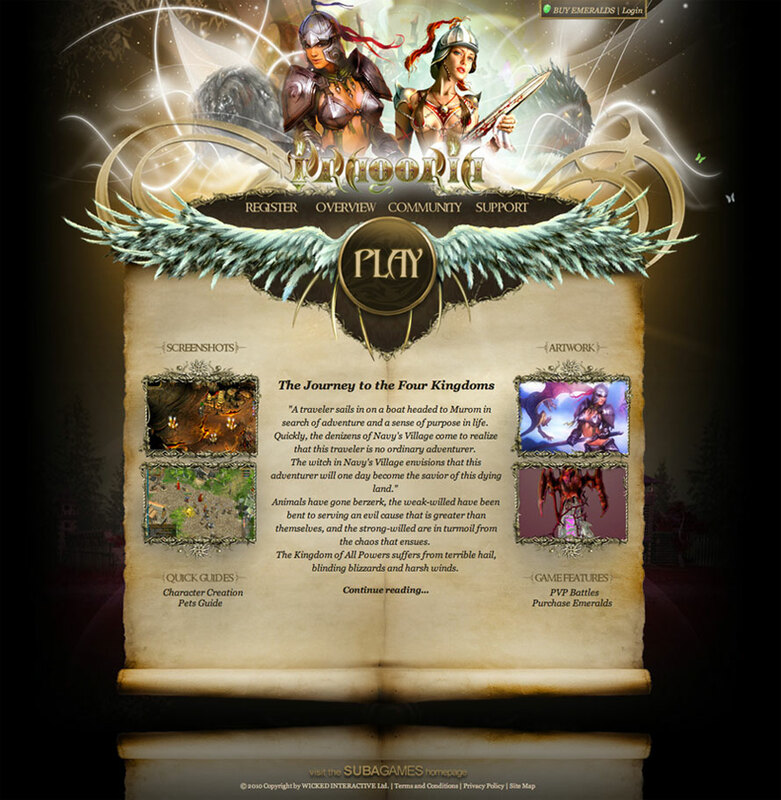 PristonTale is a 3D fantasy MMORPG that centers on action-based role-playing. It was originally released in South Korea, 2001, by Yedang Online. It was created by Triglow Pictures Inc. (now known as Priston Inc.) and has since been published for Japan, China, Taiwan, Thailand, Vietnam, England, Philippines, Brazil and the Spanish-speaking countries. This design was for the North American English publisher. Designing websites for online games has been a constant part of my design life and searching for inspiration is always endless. Here are my collection of 30 carefully selected fantastic websites that more or less inspired me. 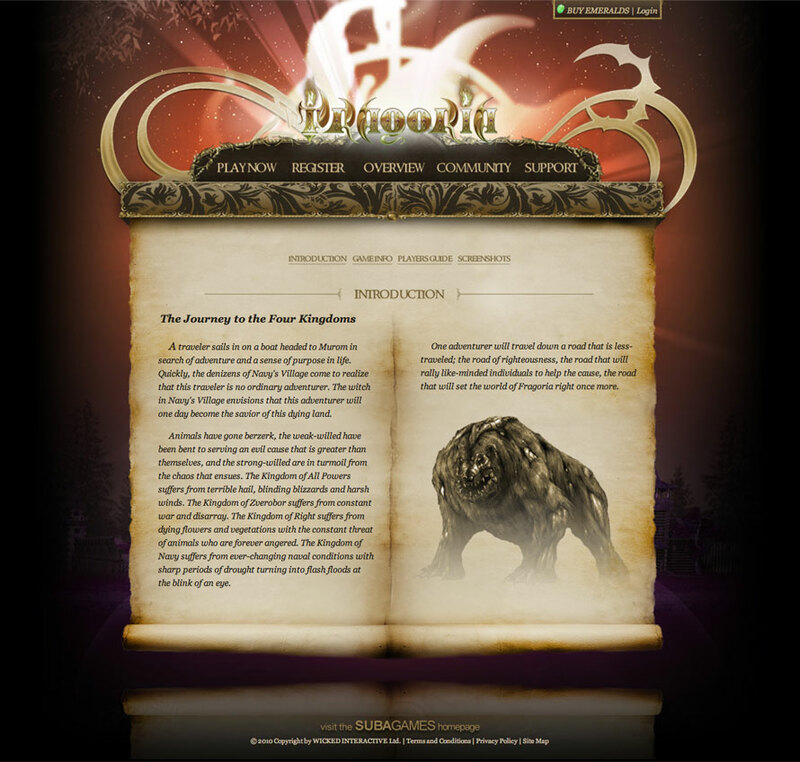 You can also view my portfolio for my designs of game websites. Caesary is based on the history of the Roman Empire, the post-Republican phase of the ancient Roman civilization, characterized by an autocratic form of government and large territorial holdings in Europe and around the Mediterranean. The term is used to describe the Roman state during and after the time of the first emperor, Augustus. This website took an approach of an ancient roman building in its city. 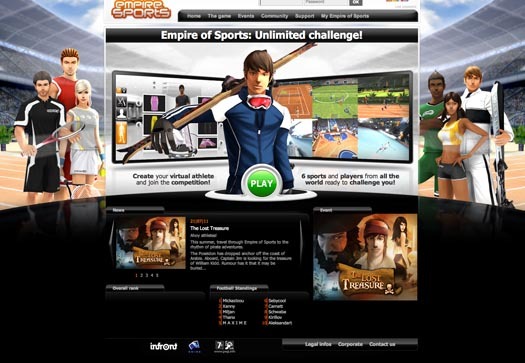 Wicked Interactive Ltd. is an online games publisher based in Toronto, Canada. Through its Suba Games platform, Wicked Interactive creates a centralized destination where North American gamers can access a range of Massively Multiplayer Online (MMO) games. Working with several designers, we redesigned and maintained the Suba Games portal to effectively portray’s its games and content. My UI role included designing featured banners, featured news slider, navigation, icons and buttons. 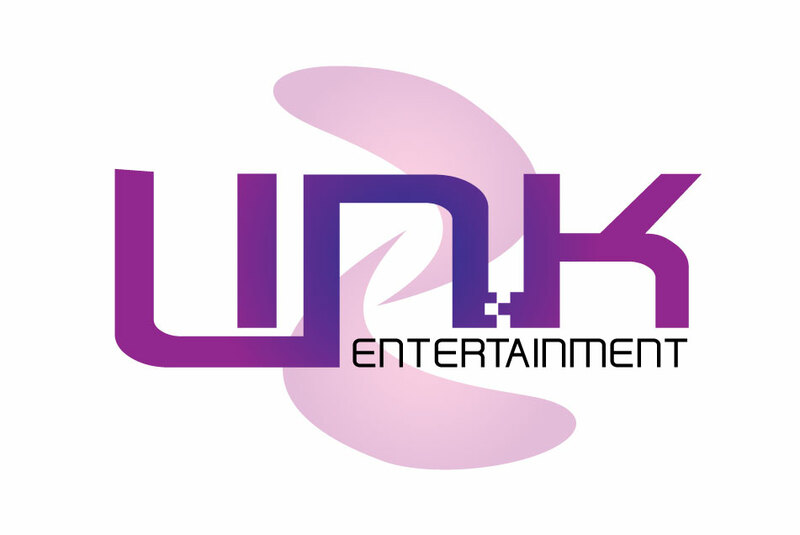 Link Entertainment is a newly established entertainment and promotions company with the sole purpose of connecting university students through various events and socials. With experience in the night life industry through hosting various weekly events at different venues in Toronto, we want to bring forth the ultimate experience – exclusively for students. Mission Against Terror (M.A.T. for short), is an Asian developed, free-to-play MMOFPS. While the game was already several years old before making its North American debut, it still offers classic tactical shooter gameplay mixed with some new game modes. Mission Against Terror is a competitive game in China and supports traditional game modes including bombing mode, wherein one team must plant a bomb while the other must stop them. As an MMO, MAT allows players to customize the appearance of their avatar and relax at a virtual bar in between firefights. 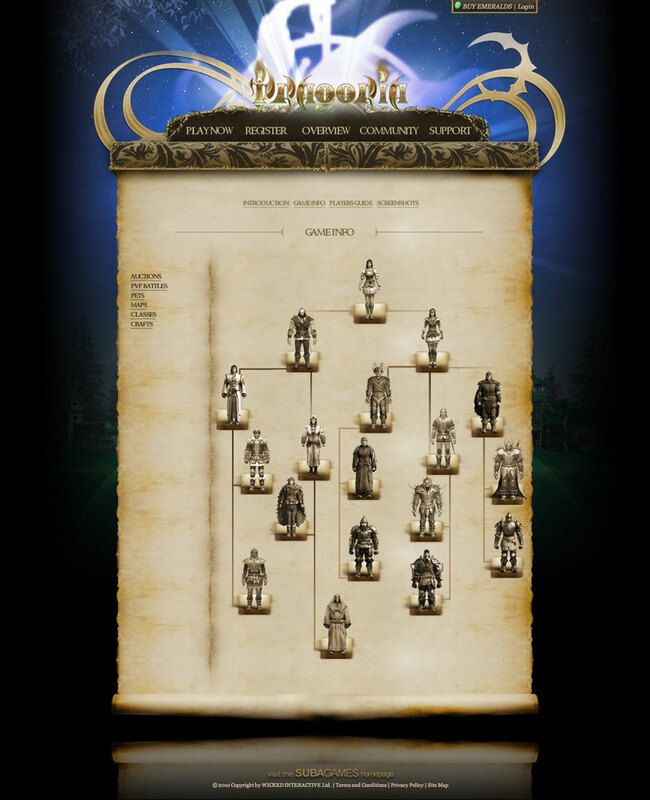 Fragoria is a free to play browser-based MMORPG with hundreds of quests, over a dozen classes, and multiple PvP games all in a fully persistent world. 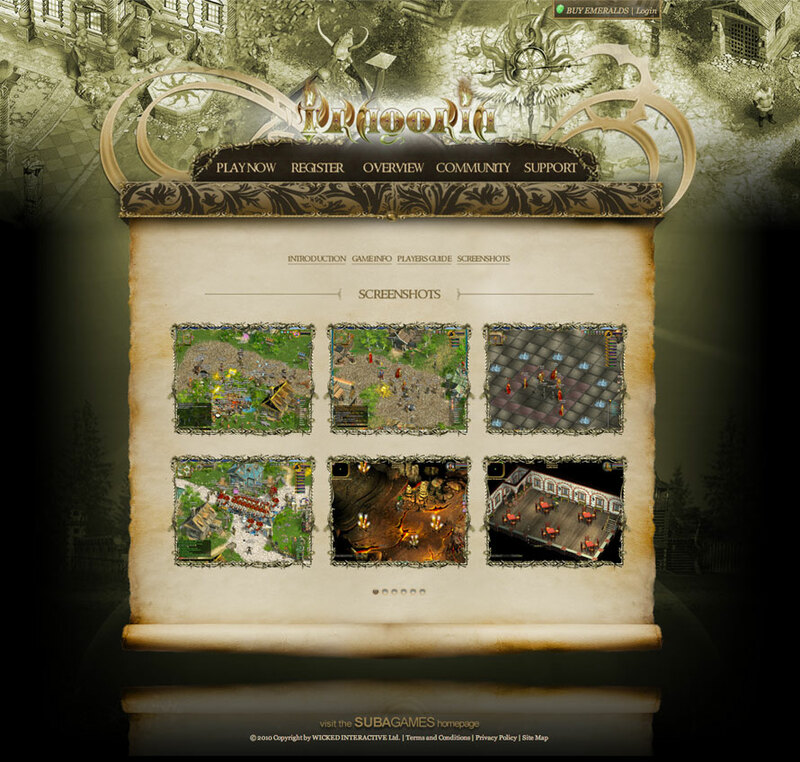 This Russian developed game uses Flash and offers a large game world to explore along with plenty of quests to complete.